original thereto are trademarks of C.S. Lewis Pte Ltd. and are used with permission. Disney Interactive Studios is a well-known brand that produce the range of equipment including fitness & sports. In our library we have 57 original references of this distributer . 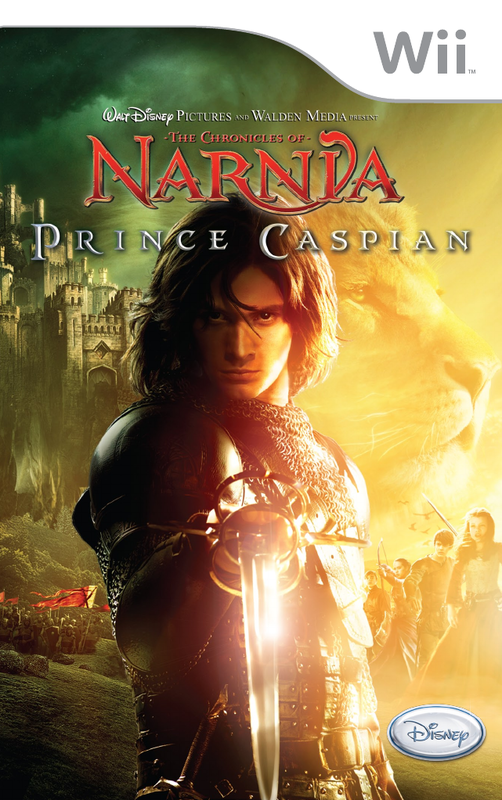 Now you're reading a user guide for Disney Interactive Studios Handheld Game System The Chronicles of Narnia: Prince Caspian.